With Dan flying high after his 3rd place at the recent CRT international friendly we arranged to meet up on a local towpath to fish for some predators and for him to share his experiences and knowledge gained from that event. We both enjoy treading these dog poo riddled waterways, because for starters there are some good fish to be had for the specimen hunter and for those that dare to subject themselves to the often dull drudgery, which for me certainly, can be testing at times. The lure throwing length talliers can highlight some areas to target because despite the size of the fish caught, sometimes they do throw up fish worthy of a trophy shot. For me that’s a canal Zander over 5lb, that’s around 58 to 60cm, if I look at my weight to length chart of Warwickshire caught Zander. 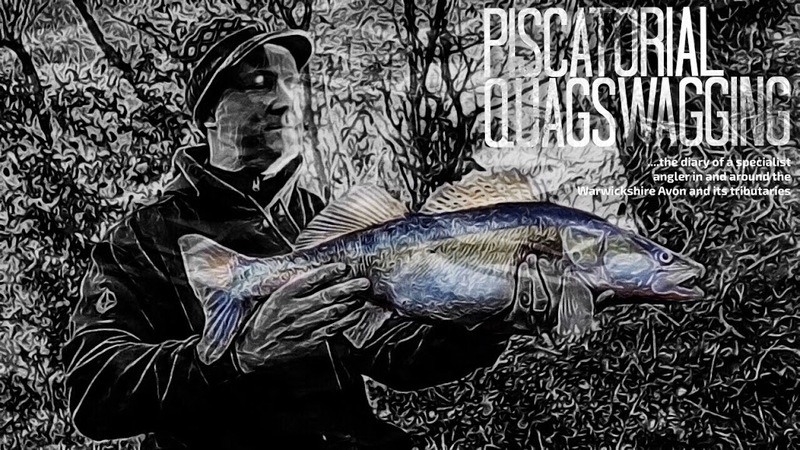 My canal Zander PB of 9lb exactly was caught two and a half years ago on Pt.28 of the quest, which is the challenge I set myself, which is to try and catch a cut double…. It is seemingly getting harder and harder. 7’bers, and 8’s have also been caught but the 9lber was a fat’un and came out the blue. I was on a roll and I thought I’d catch one sooner than later and yet, 72 sessions after than 9lber, I’m still going at it when I can, and I’m sure one day that fish will turn up when least expecting it. These larger fish on the whole are transient travellers because all the fish over 6lb I’ve caught fishing the same swims once revealing themselves. The swim I caught the PB, I don’t think I’ve had a fish over 2lb since that capture, having fished it on many occasions since. I assume they are loners, or maybe pack followers, because let’s face it, Zander need bait fish to dine on, they go where the food is. When we got bankside the colour of the canal looked ideal for a predator or two, it was that inviting light green colour with a couple of inches of visibility that suits the Zander which has ridiculously good eyesight in the canals mucky waters. The problem is with miles and miles of the canal network to go at is where do you start?, what do you look for ?, where do you target, well, to be honest in my experience, having a bait or lure in the water is a good start, because bank time is the key to success. Ok there is luck in fishing, but on the most part effort equals reward if you want to try and bank a decent canal Zander. Now I actively look for areas of little or no clarity, because this where they thrive after all, this is where they are top dog, where they have an advantage, and if I can give any advice for the novice fancy trying for them, that would be it. For this session, Dan would be targeting the edge to maximise his time in the water with different sized lures on the dropshot and with a deadbait sleeper rod for hopefully a bigger fish, and I’ll be doing what I usually do, and that’s fish two over depth inline float set-ups, and for this session, one smelt, the other a roach. As seasoned Zed heads, we know when it’s time to move, especially when fishing deadbaits so it was a bit of a surprise when my right hand float had some interest within the first swim, and a fish was on. I thought it was a smallish Zander at first, but when it popped up, it was a surprise Pike, which considering the swims I’ve fish with deadbaits over this quest, they rarely turn up, due to the clarity of the water I usually fish. Dan had a small Zander drop off just up from me and we both thought, we are in to a winner here, but then, yeap, the swim goes dead. We moved quite a few times during the session and targeted the likely looking holding spots but the fish was tough considering the conditions looked ideal for a bite. Dan scaled down his lure and managed a Zed ‘30’ and also caught some decent score making Perch if he was in competition mode. I had another bite on the left hand rod this time, in a tasty looking swim tight against some cover, but it never developed properly, back to reality with a bang. 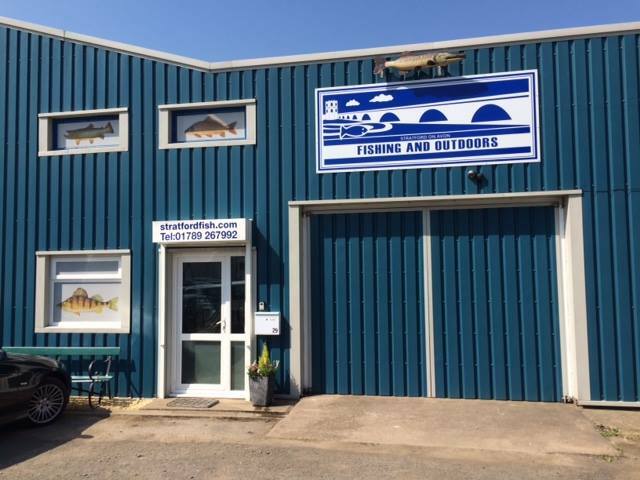 Having fished the rivers exclusively since the open day though, it was nice to be back in an environment I’m comfortable in, and to be honest, I cannot wait to get back in to the quest again. I will catch that elusive double, I’m sure of it, I’m going to give it a bloody good go, I know that for sure. Watch this space, well in March next year anyway, I’ve some river Zander to catch !!! !